Coming soon to Montreal : winter. Aha. A real 'vanishing Montreal' photo. Yes, autumn comes first but you know it's just around the corner. 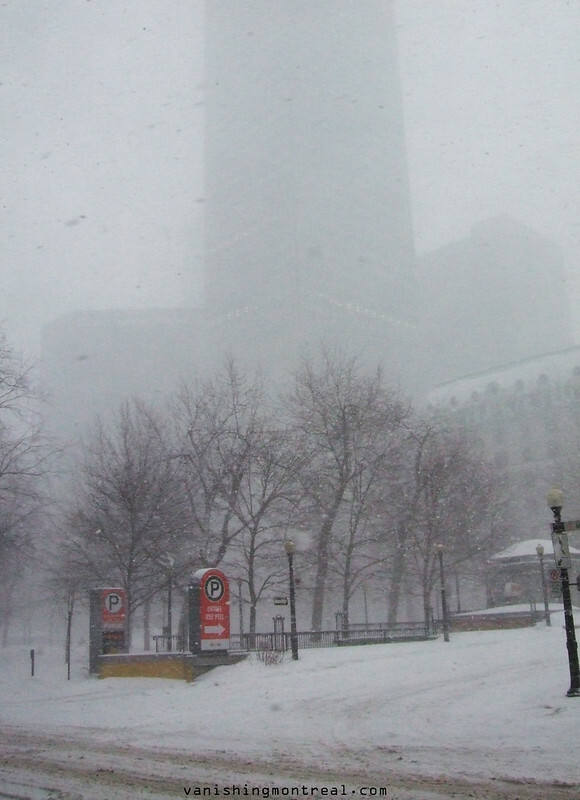 The CIBC tower is somewhere in there.